The second talent mountain in Nepal, Mt. Kanchenjunga lies at the elevation of 8586m above sea level. The Kanchenjunga Base Camp trek is a remote trek which takes more than 2 weeks to accomplish. The trek provides opportunity to experience the local cultures of Rai, Limbu and Sherpa mostly along with rich and diverse landscape. 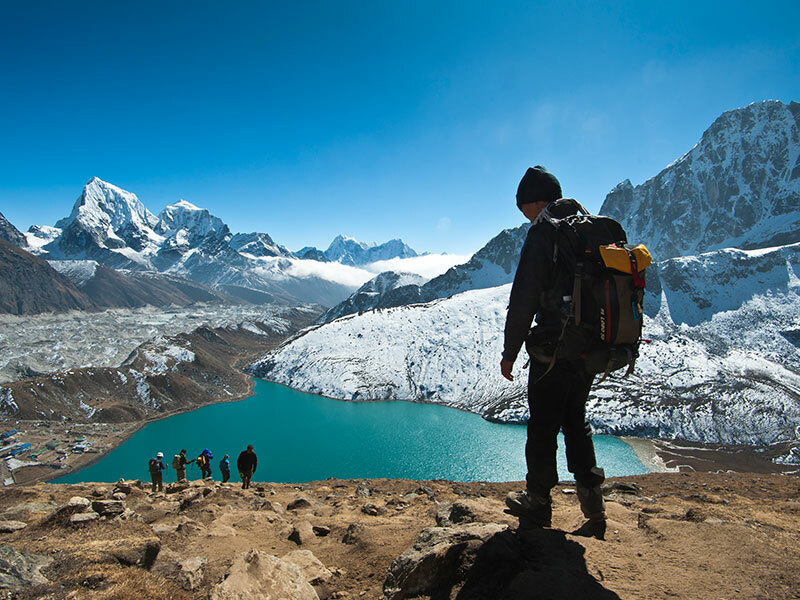 The trek region is situated at the north eastern part of Nepal along the borders of China and India and lies in the Kanchenjunga Conservation Area. Along with the diverse landscape, this area also boasts of wildlife including snow leopard, Himalayan black bear, musk deer and red pandas. 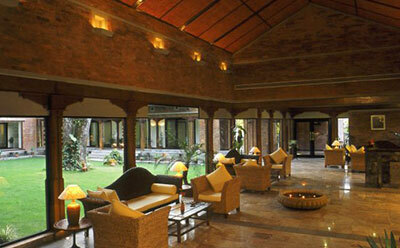 You will be transferred to the domestic airport for your flight to Bharatpur. Once in Bharatpur, your vehicle will be waiting for you along with the crew to drive to Phidim. After breakfast, you start our trek towards Lali Kharka through various ascent and descent and passing through lush green forests. Today is mostly descent until you reach for couple of hours until Yangpang and continuing the steady climb upto Phumphe Danda. 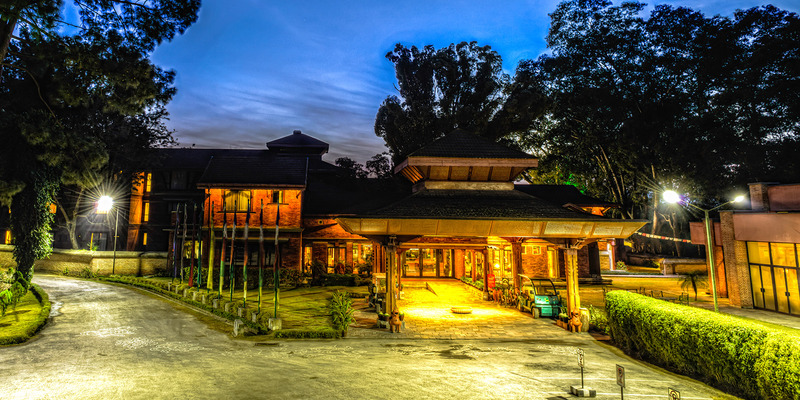 Passing through the various forests and small villages you arrive at Kande Bhanjyang where you stop for overnight. After breakfast, we head towards Khesewa and continue the trek towards Kabeli Khola. Passing through the forest and enjoying the views of magical mountain you pass through several small villages to reach Mamankhe where you spend your overnight. 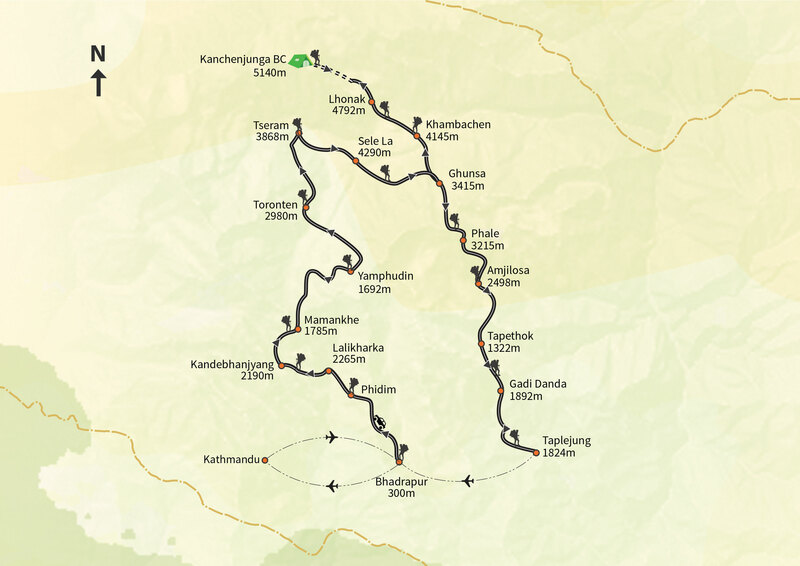 Today you will trek through uphill mostly going through the trails walking alongside the Kabeli Khola. Crossing a small suspension bridge we continue through small villages to reach Yamphudin. Passing through the trails used by the villagers for their daily commute and through village farms, you will arrive on a trail along Amji Khola where you stop for lunch. After lunch you continue your trek towards Toronten through Lassiya Bhanjyang and crossing through the Rhododendron forest. Today the trek is mostly uphill walking through the Simbuwa River. Passing through the beautiful Rhododendron forest and crossing the Anda Phedi you arrive at Tseram. You can spend your day today just resting in your camp or take hikes to the nearby glacier. Today you cross 3 passes to Sele La. Crossing the Sinelapcha Bhanjyang first you continue towards the Mirgin La pass. After Mirgin La is the Sinion La pass and continue trekking to Sele La following the steep trail. As the views get progressively better today, at around 3950m, a small clearing at Tamo La pass level. You continue your trek to Ghunsa through a moss covered forest giving a strange and intimate atmosphere. Trekking further towards the north along the bank and the panoramic views of the Himalayas, you continue through rhododendron and pine forest. Crossing the bridge at Rampuk Kharka and passing the waterfalls we get to enjoy the amazing view of Mt. Jannu. Continuing the trail you arrive at Khambachen for an overnight stay. Trek to Lhonak (4792m) – 8 hrs trek. As you approach the frontal moraine of Kanchenjunga glacier today, your walk is relatively easier today keeping in mind the need to acclimatize as the elevation gets higher. Continuing the trail marked by stone cairns put by the Yak breeders, you come across big waterfalls and snow bridges to cross today. At Ramtang, a Tibetan high pasture camp, you rest before heading to the beautiful Lhonak at the side of the huge glacier. The weather get really cold from here on going down to -20 degrees during November. Today you enter the sacred universe of the world’s third summit. You arrive during lunch at Pangpema also known as the Kanchenjunga base camp for Kanchenjunga expedition. As you approach the base camp, you will notice the gigantic north icewall with step glaciers. 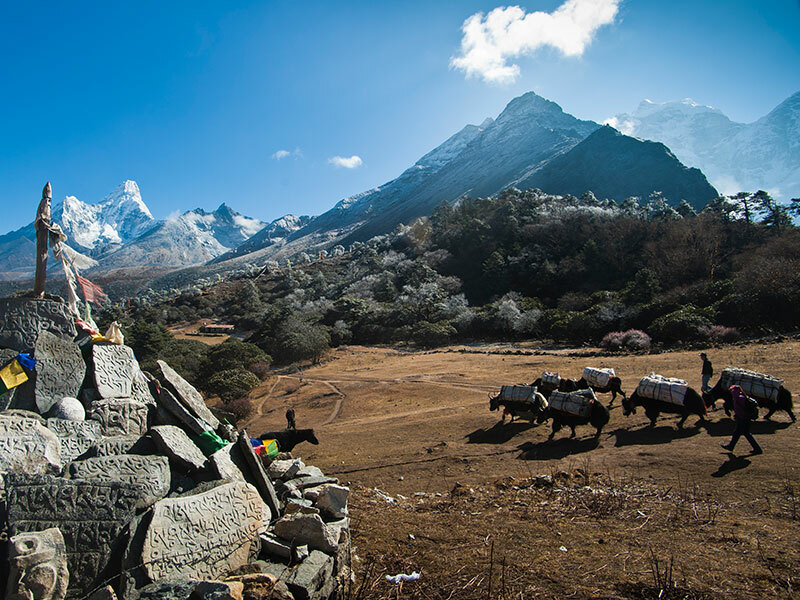 You can push yourself for an optional climb of a hill towering Pangpema which takes about one hour back and forth to enjoy the view of JinsinRi (7483m) that lies between Nepal, Sikkim and Tibet Border. You trace your steps back towards Kampachen following the same route used to come up. Today you trek down further to Phale crossing Ghunsa. You continue to trek further down to Amjilosa passing through small settlement at Solima as you pass through a suspension bridge. The trail continues to pass through beautiful villages. As you continue your trek further towards the lower elevation, you will notice the warm weather. As the settlement gets thicker while descending, your will notice that the trails alongside the lush vegetation. Passing through several villages through Chirwa you continue descending and crossing the bridge over Sisne Khola, you arrive at Gadi Danda. The last day of trekking through the forest similar to the pass at around 2600m, you will notice the Kanchenjunga snow covered summits towering above other peaks. The trees are now replaced by the pastures you continue your trek to Taplejung. Early morning after breakfast, you drive towards Bhadrapur for an 8 hour drive. The flight back to Kathmandu takes about 50 minutes depending on the weather condition. Upon arrival you will be met by Thamserku representative at the domestic airport and transfer you to the hotel. As per your flight time you will be transferred to the airport. Day 13 : Trek to Lhonak (4792m) – 8 hrs trek.